So as I was doing some research for my next home improvement project I did a little internet search on kitchen remodels. Did you know that the national average for a “minor” kitchen remodel is $18,500!!! The price ticket on a kitchen overhaul is $54,000!!! Does that seem a little pricey to anyone other than me? I’m sure I just pissed off every general contractor in a 100 mile radius. Which if your paying someone 50k you better get one hell of a kitchen. Well it’s my kitchen so it’s my project. The great thing about this plan is that it’s not only going to be the kitchen. It will almost be the whole downstairs of our house. If at this point you still don’t think that is crazy let me up the excitement a little. I need to do it all for under 5k. So let’s talk about the plan. First off is the flooring. Currently there is a mix of carpet and vinyl on the ground floor. 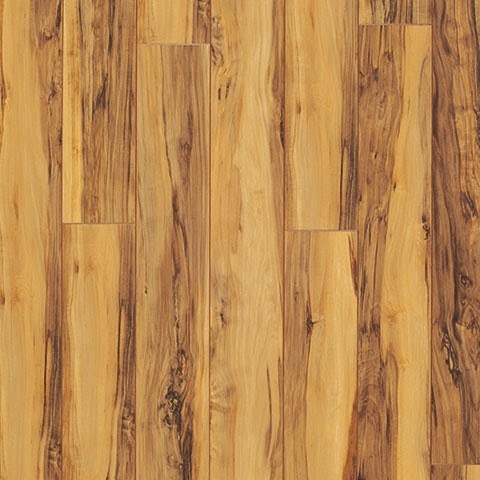 The plan is to install Pergo laminate flooring in the foyer, office, and living room. The kitchen, dining room, half bathroom, laundry room, and mudroom leading to the garage will get tile in place of the ever so stylish vinyl. With roughly 500 square feet of each flooring required that will eat up a good portion of the budget. Once the new flooring is installed it will get new baseboard and quarter round trim. I will try and post updates as we go along. Please feel free to send me a message with any questions or comments.